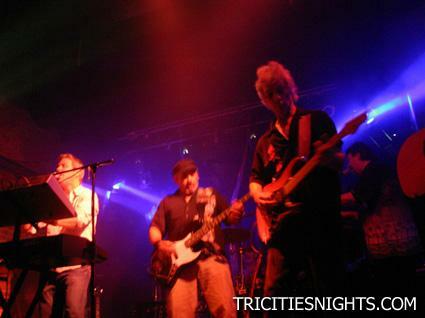 Pink Floydian Slip brings together a group of talented musicians with many years of experience. They have come together with one purpose, to recreate the sights and sounds of Pink Floyd. In order to make the show complete, the band travels with a killer light show and video. Their set-list includes classic Floyd songs spanning from Meddle to Momentary Lapse of Reason. The Wall is one of the band's favorites, so the audience is always in for a great performance of this awesome Cd. On any given night, it's not unusual for the band to perform the entire Darkside of the Moon synced with the Wizard of Oz. It's truly a show for Pink Floyd fans not to miss.